I would like to take this opportunity to welcome you to Waddesdon Village Primary School website. Our vision is that every child attending our school is given the opportunity to reach their full academic and personal potential through our school motto: A Pathway to Excellence. We are extremely proud of the varied opportunities that are offered to our pupils across the curriculum and as extra-curricular activities. Children have further opportunities to learn through a wide range of educational visits and events, including residential trips in Year 4 and Year 6. 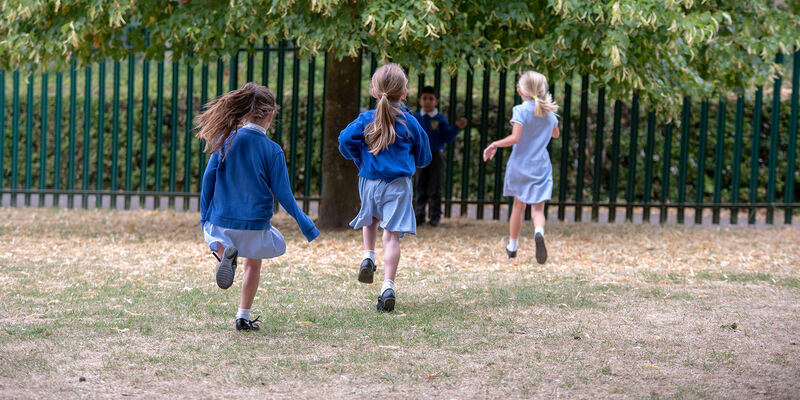 There is a shared drive to constantly review, improve and enrich our curriculum to ensure learning is relevant, exciting and engaging for all our pupils.There is so much more to Waddesdon Village Primary School and we would be pleased to welcome you to our school to experience our exciting, vibrant and happy environment for yourself.